GOV. 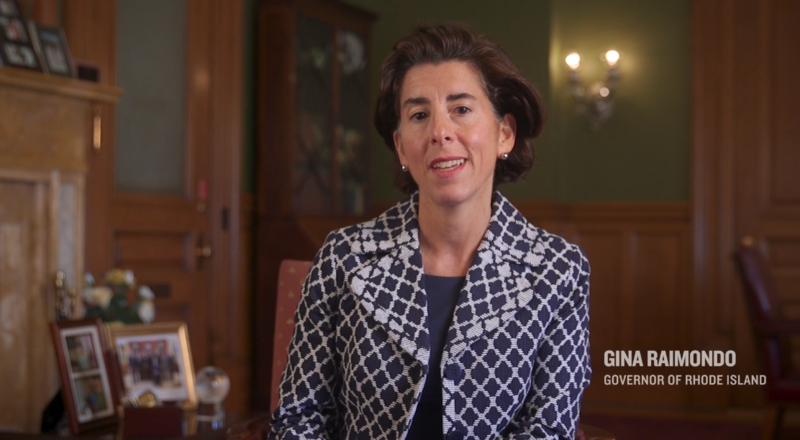 GINA M. RAIMONDO said the state will increase the resources for foster families in fiscal 2019. /COURTESY STATE OF RHODE ISLAND. Next articleHealth, education see slow growth in R.I.